So I am writing this on my phone. Terribly tempted to call whatever auto correct that happens poetry. , came back on a red eye from San Francisco nursing a four day old headache.I say this because we are now in the land of why. There was the armpit at sleep and the straining of an already strained neck.the was the wearing of my lovely one high camel colored boots for the last teen days. I dunno. There was home and sleep.Sunday Cody was in a car accident. This is marginally related. I helped him out. yesterday morning I wake up at six thirty for my right I clock. After the shower I find I am moving to the right. I sit down light headed. I keep wanting to fall over. I dress waiting for it to pass.maybe I just need food? I hold onto the walls. I sit again. This isn’t right. A wave of heaviness hits. I can’t reach if I can’t stand. it takes a while to operate the laptop and make a fee words. I did cancel class. Is this a stroke? This going only right thing? Is half my face slipping? Somewhere here time passes and phone calls. I call Cody because I helped him out Sunday and Monday. He arrives. I ask him if my face is symmetrical? He gets me to the emergency room. It is all ofright thirty I think. I touch my nose. I attempt to stand, bit that means falling to the right…but someone catches me. I try to walk steady but I keep going off at a forty five and someone catches me. Cody refuses to leave. He’s been through this. He of quiet prayer and one or two word wise as a remarks.one quiet friend is enough. 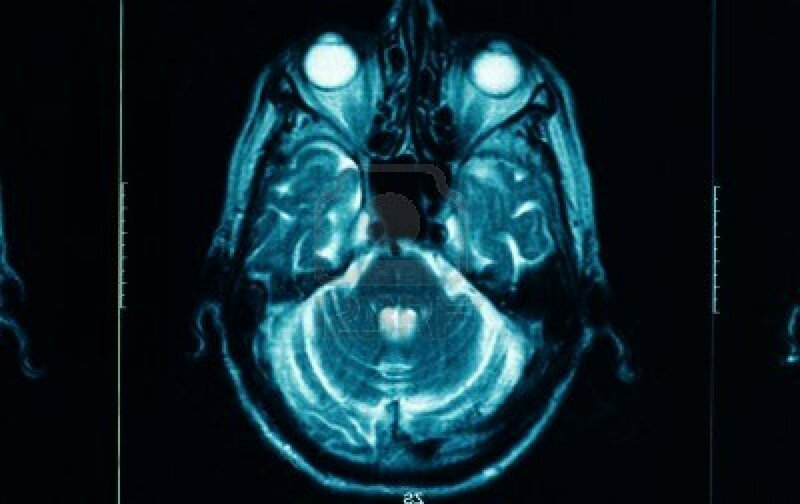 CT scan is clear. They rule out the stroke but don’t know why I keep listing. Cody made me eat one bit of banana. That’s it. I am ravenous. No food. MRI is coming. Hours pass. MRI? I can do this.